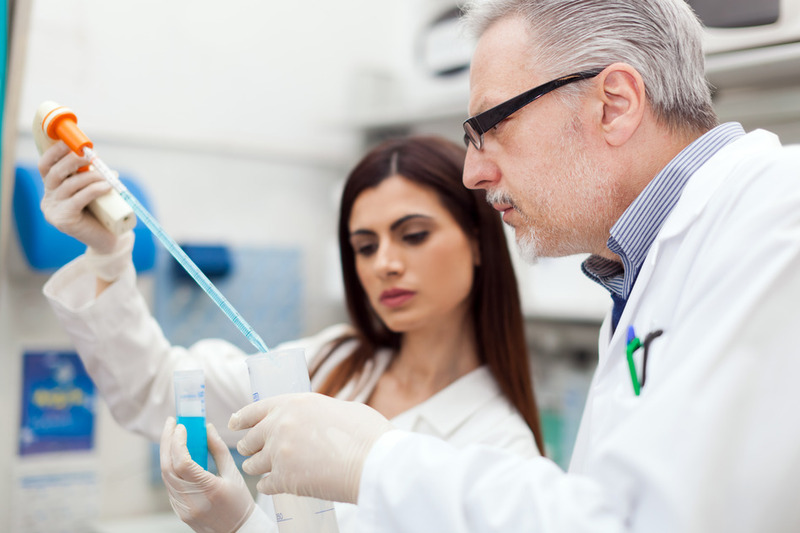 A workshop to support the next generation of researchers deliver high quality diabetes studies is taking place in March. 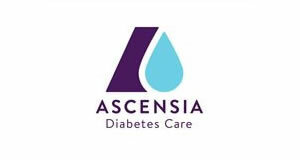 The session will be at the Arena and Convention Centre in Liverpool and is being hosted by the Diabetes National Specialty Group of the NIHR Clinical Research Network (CRN). It is open to trainees, specialist nurses and allied healthcare professionals who are supporting people living with diabetes who are interested in getting involved in diabetes research. The aim of the day will be to discuss some of the routes, resources and support that are currently available to help individuals begin their clinical research journey. 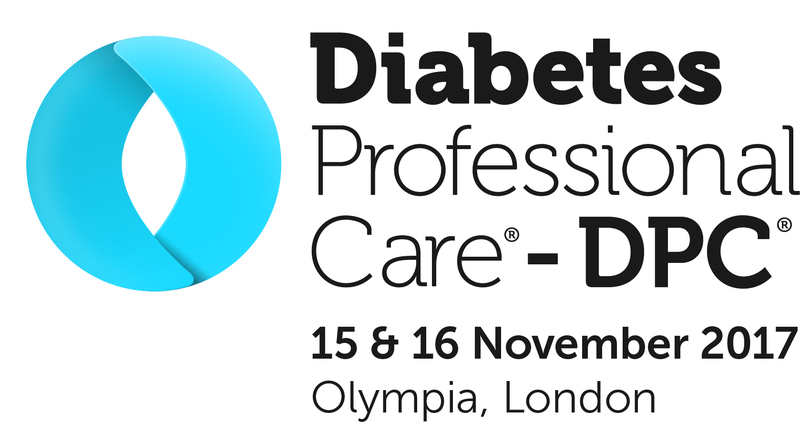 The session will take place on Tuesday, March 5 and will open with an introduction at 1pm from Professor Simon Heller, National Specialty Lead for Diabetes, NIHR CRN. 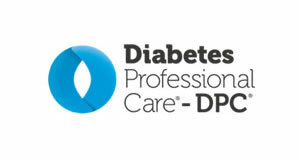 He will then outline examples of trainee research done alongside clinical duties, followed by Professor Michael Cummings who will discuss the National Diabetes Consultant Mentorship Programme. 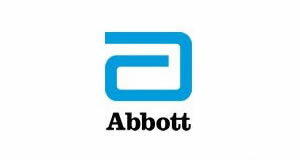 Later in the afternoon Diabetes UK’s Director of Research Elizabeth Robertson will outline the range of programmes available for healthcare professionals to develop their research skills via the charity and Kirsty Winkley, a NIHR Senior Clinical Research Fellow, will share her story with attendees. Travel bursaries are available to aid attendance and interested parties must express interest by completing this form by Friday, February 8.